This is an intriguing story with threads of mystery, identity, art and stone. Clare Lacey is on a lifelong mission to find her father, who went out for cigarettes one morning and was never seen again. While at an Art History conference in Ireland, Clare continues the search by following a few tenuous leads. 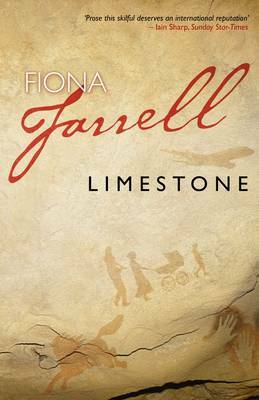 I enjoyed the ‘quest’ nature of the narrative and the connection to the past through Art History, layers of rock and drawing as a way of preserving or exhuming memories.